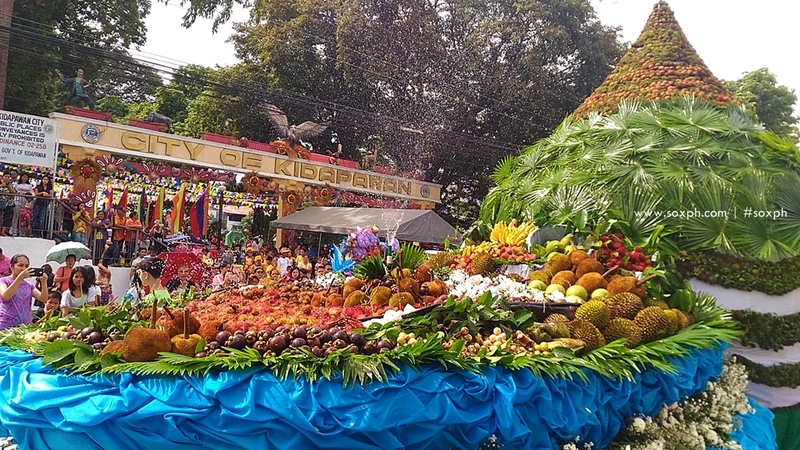 Thousands of visitors flocked the City of Kidapawan every month of August as the city dubbed as the "fruit basket of Central Mindanao" celebrates the Timpupo Festival. Timpupo is a local term for harvest season in Cotabato Province. The festival aims to showcase the booming fruit industry in Kidapawan City. Local fruits diplayed along the main streets and the city grounds highlights the week-long celebration along with other fun activities including the float parade, cultural presentations, fun run and other sports activities, nightly live band performances and trade fairs, among others. For 2016, one of the activities is the city's Guinness World Records attempt for the largest Cha Cha Cha where more than 13,000 people are expected to join the event which will be held on August 30.